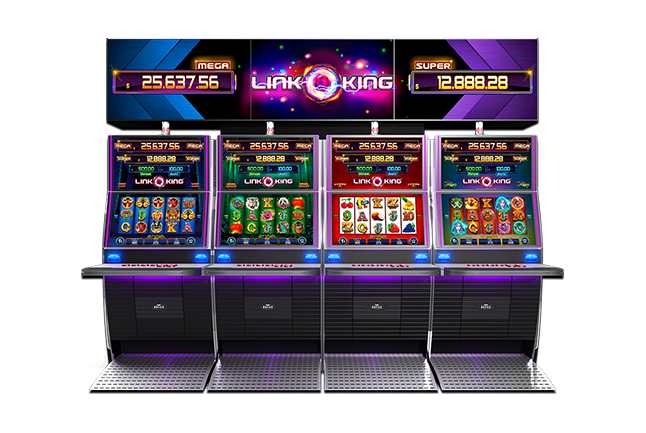 Zitro Games combines cutting edge technology, passion, and innovation in order to take casino gaming to the next level. 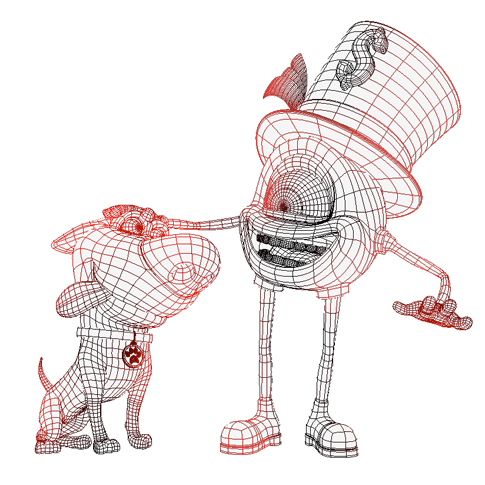 This is where the creative spirit of our professional team manages to bring ambitious ideas to life. Our engineers design state of the art gaming systems while our team of expert programmers and designers create magical realms filled with impeccable graphics that’ll leave players in awe. 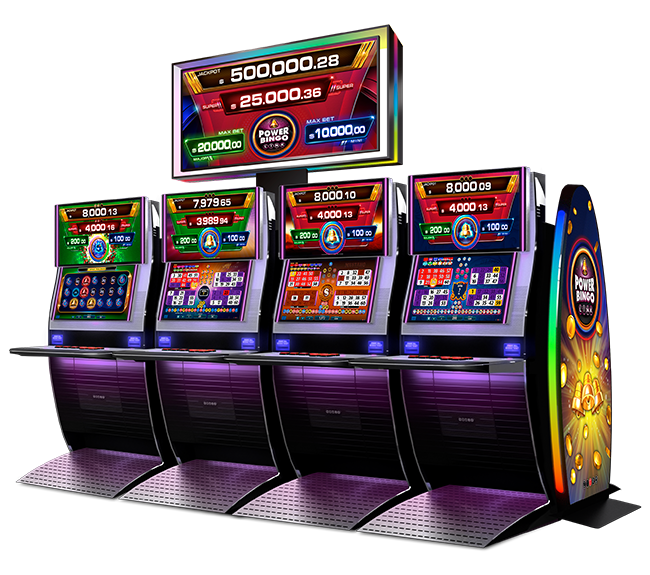 Delighting millions at casinos across the globe, Zitro is a world leader in delivering creative, thrilling, and profitable games and promotional systems for Video Bingo, Electronic Bingo and Video Slots. Zitro’s land-based casino gaming products promise modernity. Plus, casino operators can rest assured knowing that they will benefit from our expert support team. We are now more visible online than ever before. Our online casino games have made it possible for people to play all favourites. Players now have access to our most-beloved game titles including JerryPot, Super Bingo, and Bobby among many others. 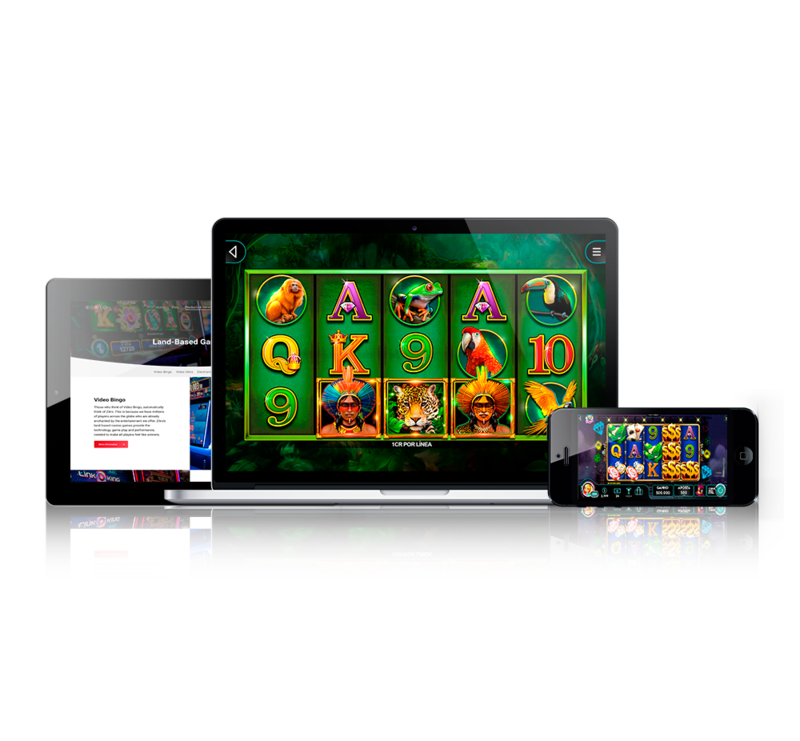 Entertainment is now at palm of your hands and spans across multiple devices. Zitro’s free-to-experience social games are adored by millions, while the versatile real-money gaming powers businesses far and wide.